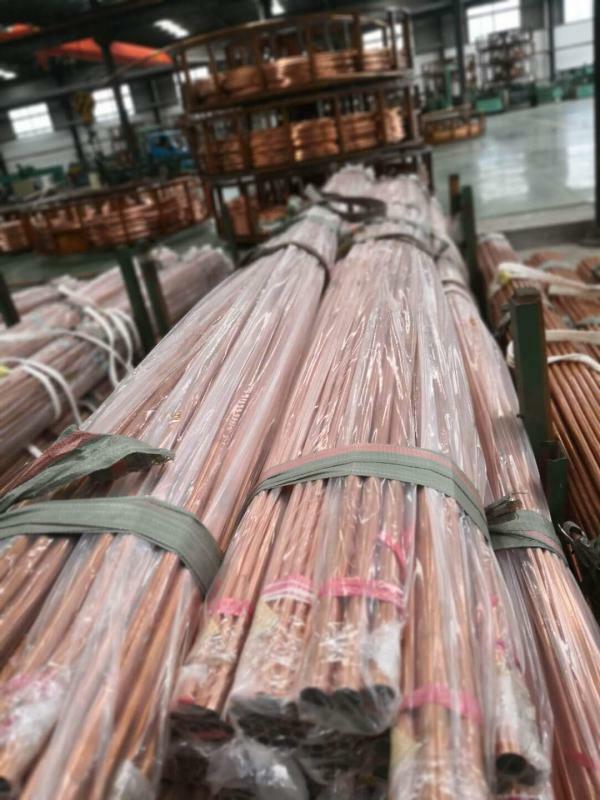 Are you looking for information on the company Brilliant Copper Corporation located in China who sells Copper Pipes and Fittings? If so, read below to read one buyer’s experience with this company. 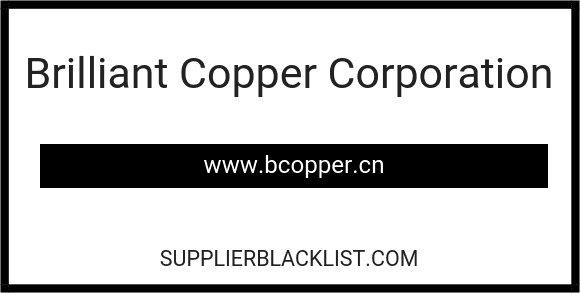 Also you will find related search links to explore more about Brilliant Copper Corporation on Supplier Blacklist and across the web. Grace Xing of Brilliant Copper Pipe Corporation gave me their quotation regarding the Copper Pipes and Fittings I inquired to their website. She emailed me last July 13, 2018 and their prices are okay compared to other suppliers. So our company make an official Purchase Order to them dated: July 18, 2018 for the Copper Pipes & Fittings with the Total Amount of $88,930.00 USD. After receiving their P.I. we make T/T payment of 30% amount of $26,679.00 and on Aug. 15 we paid 70% balance payment amount $61,751.00 USD for the full payment including the freight cost because they already finish the production of our order and they show us the finish products through email. 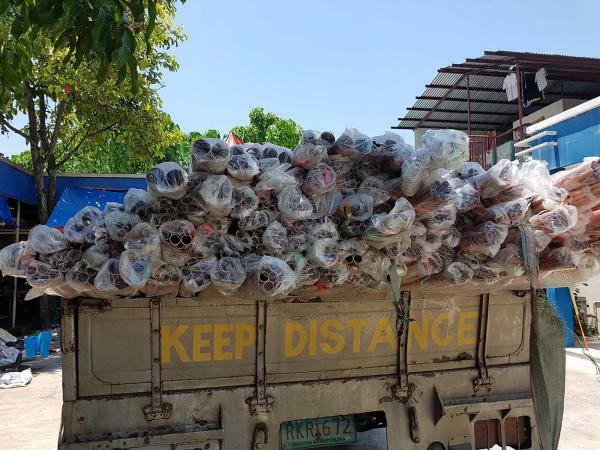 On Sep. 7, 2018 we received their shipment at the Davao Port and we discovered that there are lack of items that they didn’t shipped..with the total value of $16,664.56 USD. At first they responded my email and they said they will ship out the lack items but after Sep. 27, they didn’t answer my email anymore until now. We lost the $16,664.56 USD because they didn’t deliver the complete items. Lesson learn, it’s better to make L/C for payment when transacting bigger amount to make sure that items will be deliver completely. Need More Info on Brilliant Copper Corporation? If you need more information, you can click the below links to search for more submissions about Brilliant Copper Corporation on Supplier Blacklist as well as go to the search results page on Google for more reviews online about this company.